As wary as I am of the sea of remasters that seems to be rising in the world of video games, I must admit that there are many older games that I would love to revisit. Genuinely older, too; not just previous Call of Duty entries. 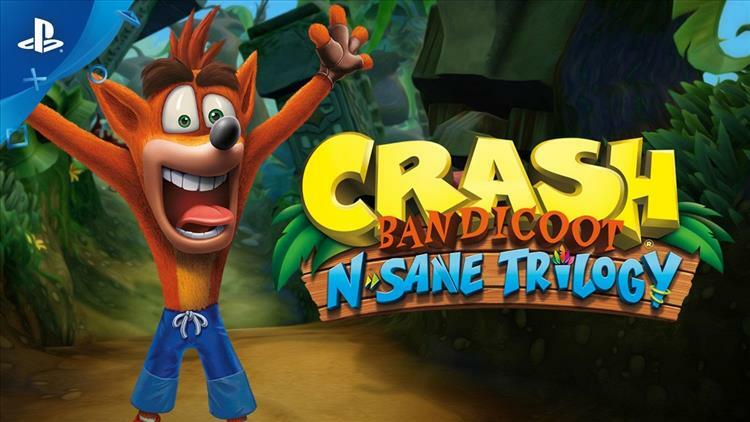 According to TGG, in an Activision Q&A session recently, the company said that the success of the recent Crash Bandicoot N.Sane Trilogy has led them to consider remastering more old classics, saying that their decision to listen to the community had paid off in spades. There are tons of potential IPs to bring back to the forefront, such as fan favorite Spyro, and for once, I actually do hope these games get remastered. Let's just hope developers don't make their old games as hard to access as Nintendo has been lately.